Premiered by BNW in 2015, this Spanish-themed ballet is fun for the whole family, featuring a colorful cast of characters including the knight Don Quixote, leaping toreadors, mysterious gypsies, and the young couple in love, Kitri and Basilio. This comic-filled ballet includes beautiful sets and costumes, and one of the most famous duets in the world, the Act III wedding pas de deux. Student rush starts an hour before curtain. Don Quixote T-Shirts are available now! Get yours while they last! The on-line store closes on April 8th. Orders will distributed by Ballet Northwest Members on the week of April 22nd. Get your T-Shirts here﻿. “If you like your dance virtuosic, spiritually uplifting and socially conscious, don’t miss PHILADANCO.” —The Philadelphia Inquirer. The Philadelphia Dance Company is a nonprofit organization that presents the highest quality of professional dance performance and improves the skills of emerging and professional dancers. 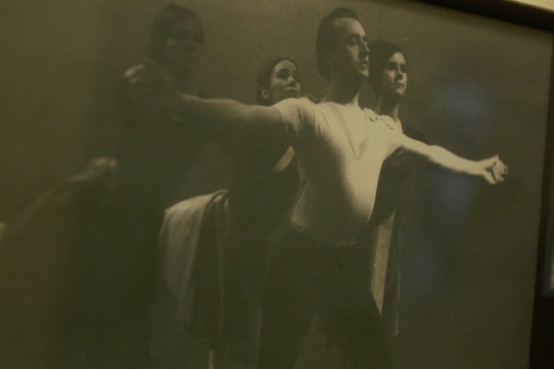 In 2020 Ballet Northwest celebrates its 50th anniversary. Celebrations begin in September 2019 and continue through 2020. Join us at our anniversary gala on Saturday, January 25, 2020 at the Washington Center for the Performing Arts.